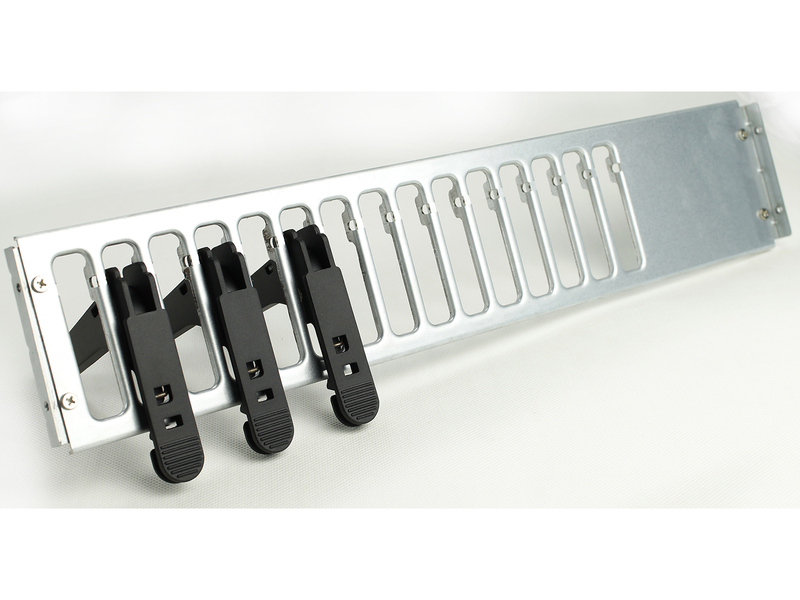 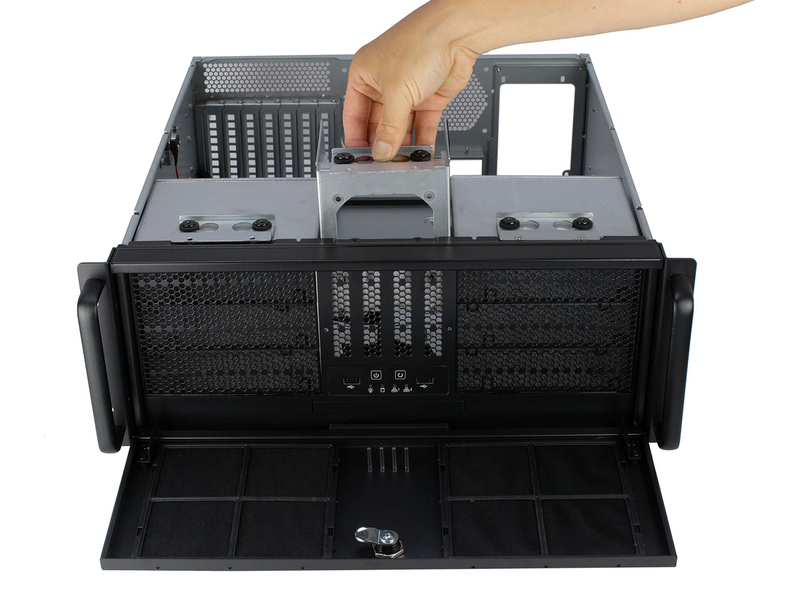 YY-R4x5 equipped with anti-vibration cage and dust-proof filter, is the multi-purpose rack mount chassis, support full length add-on-cards at the shortened depth. 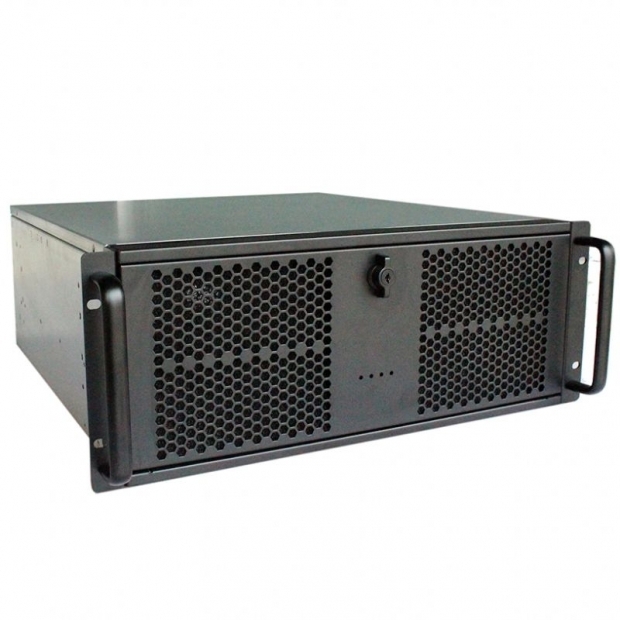 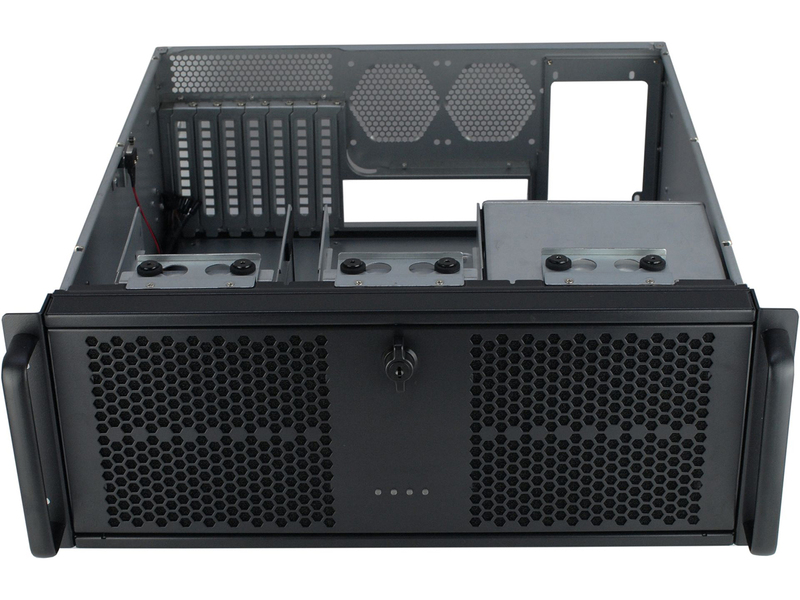 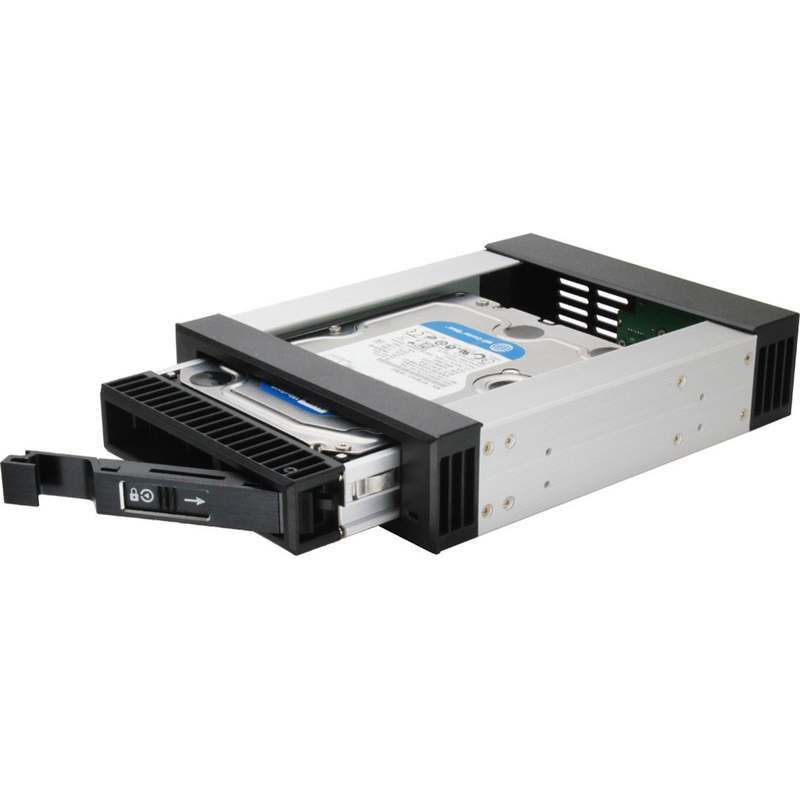 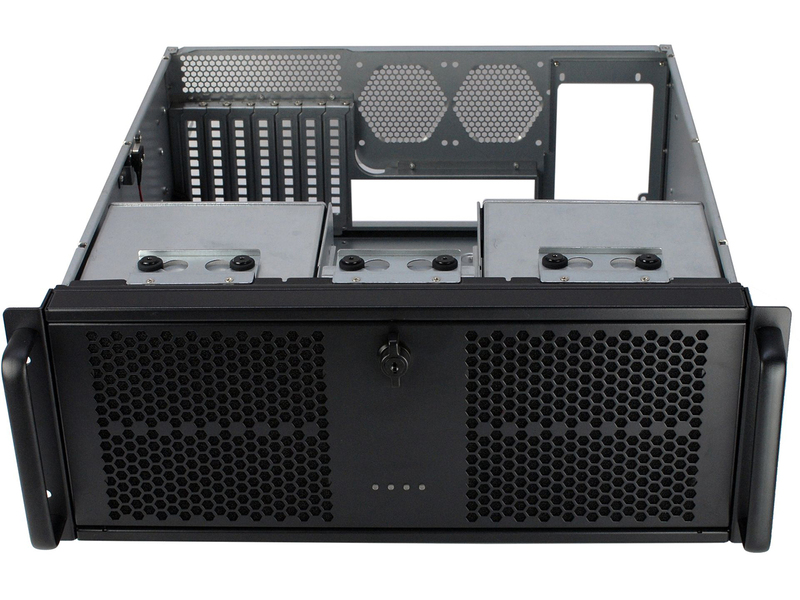 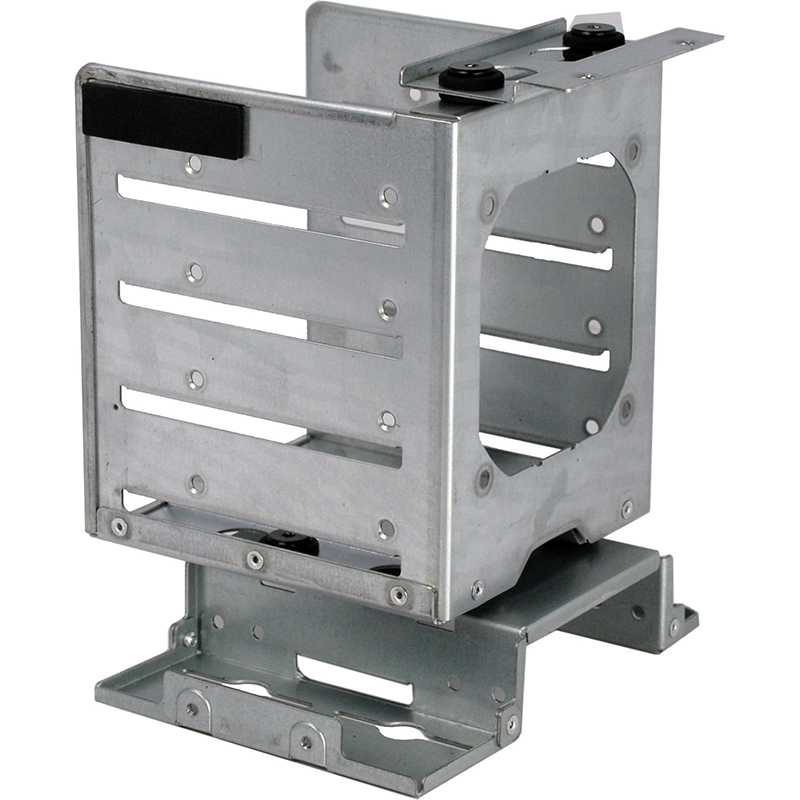 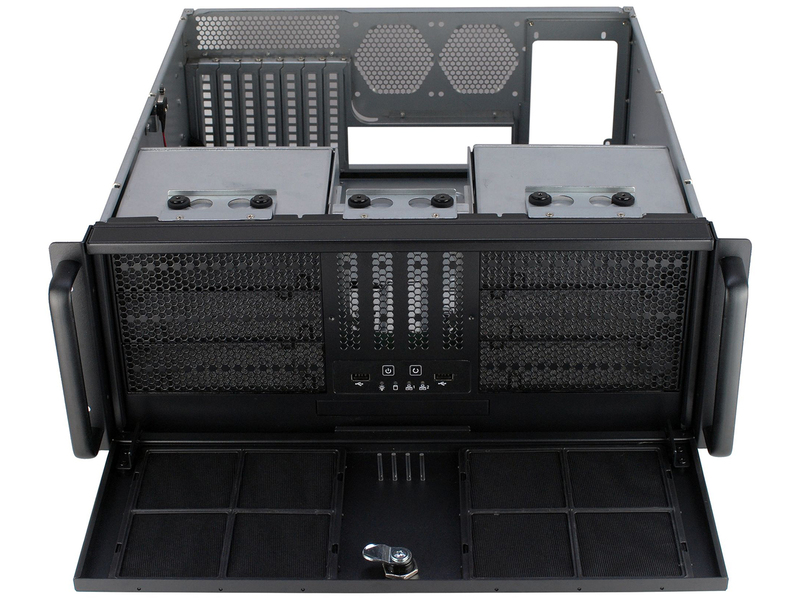 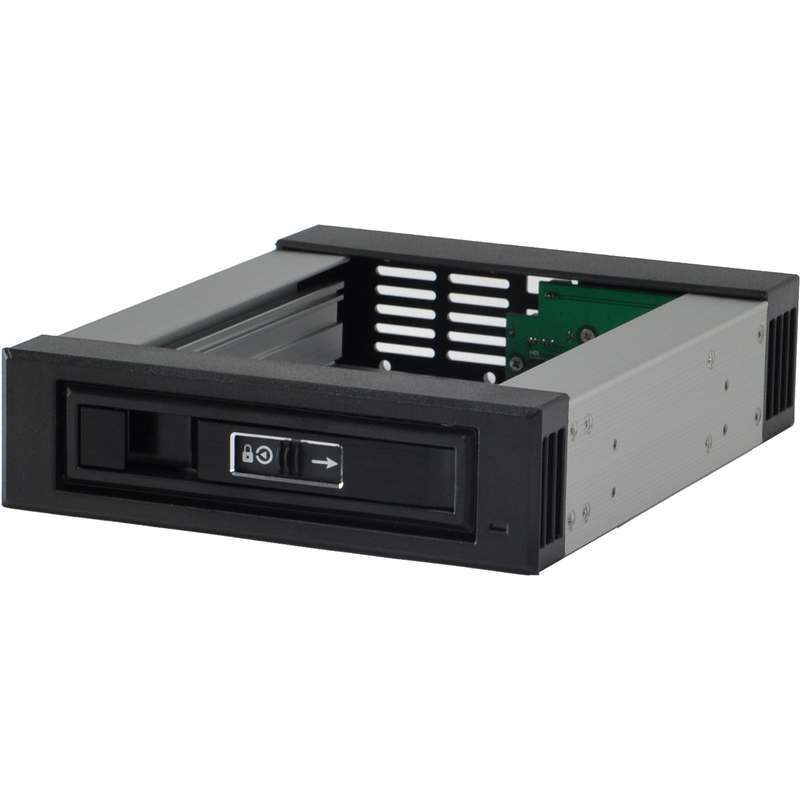 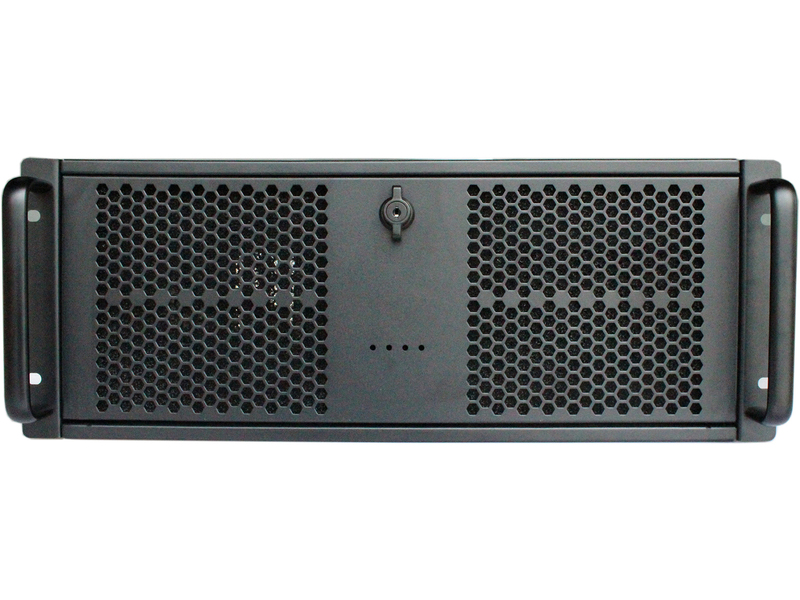 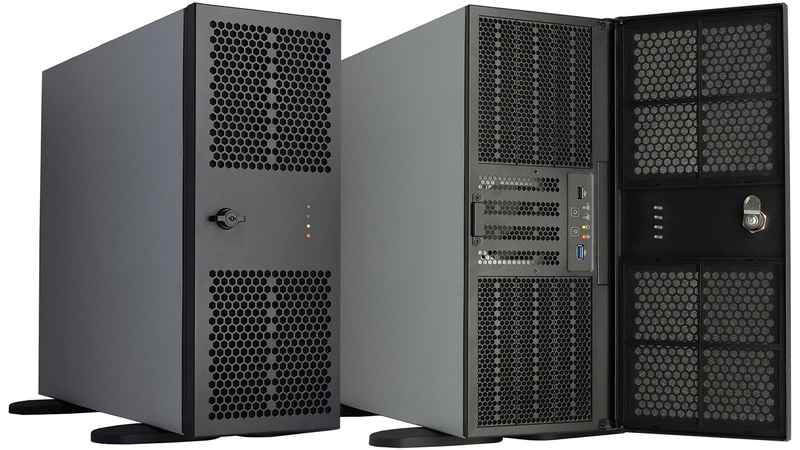 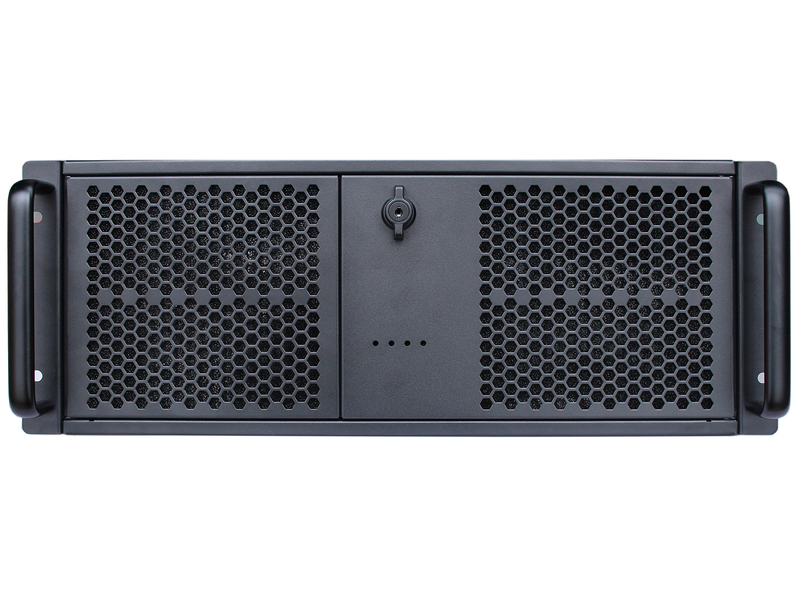 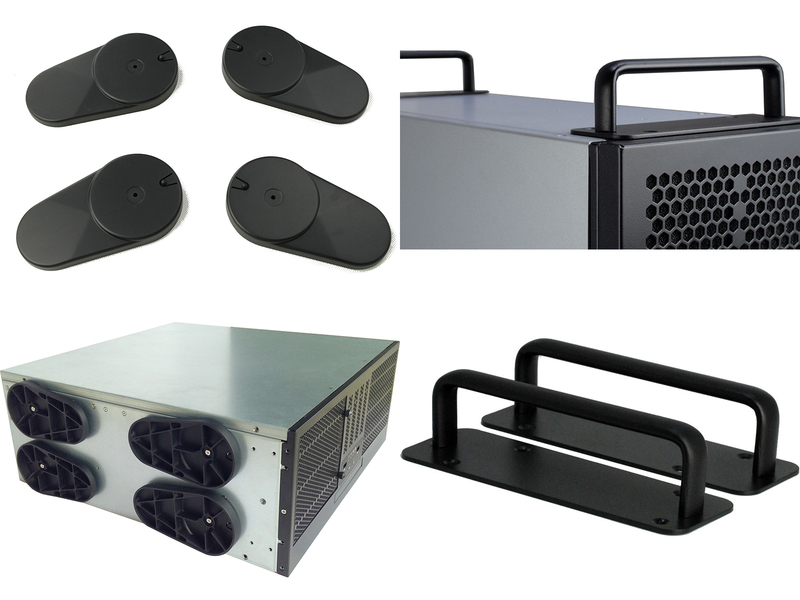 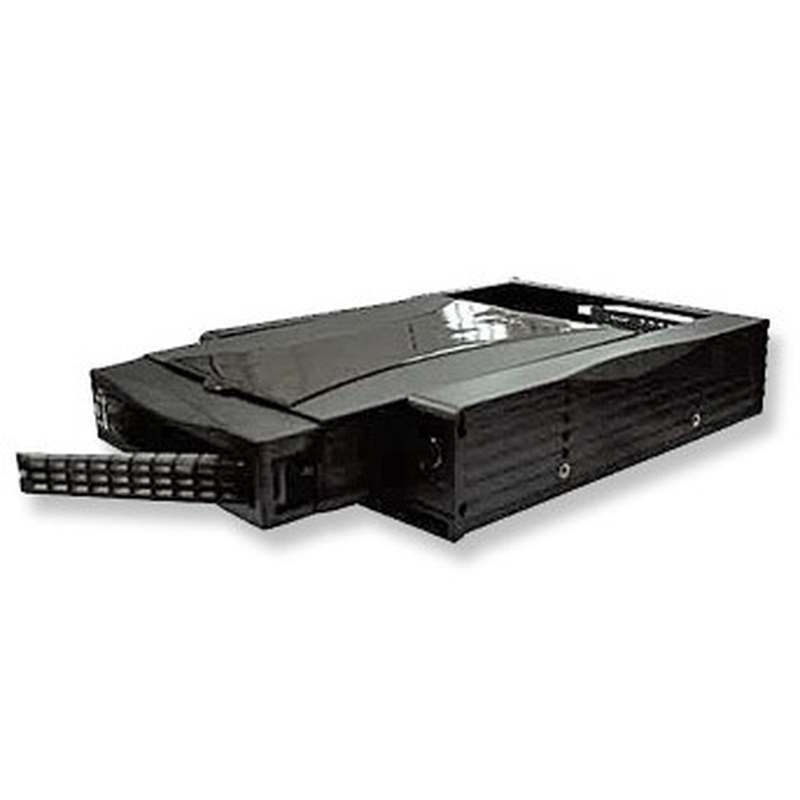 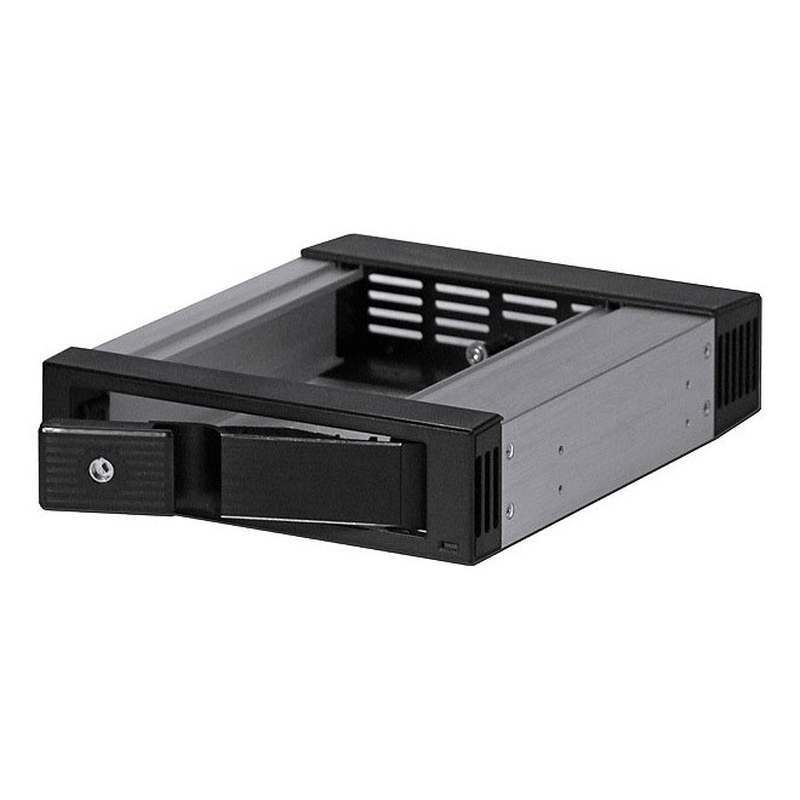 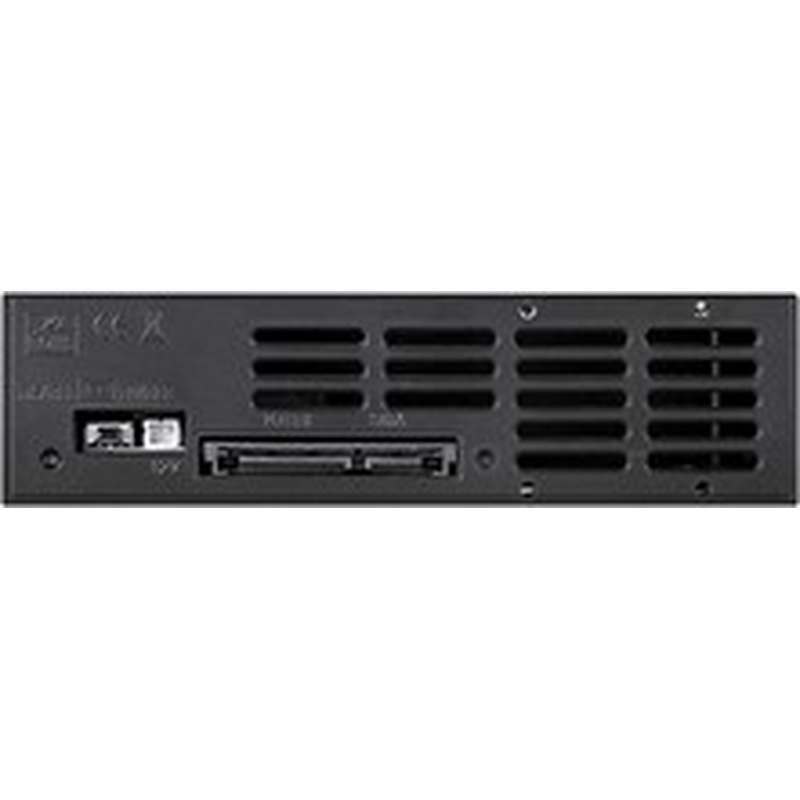 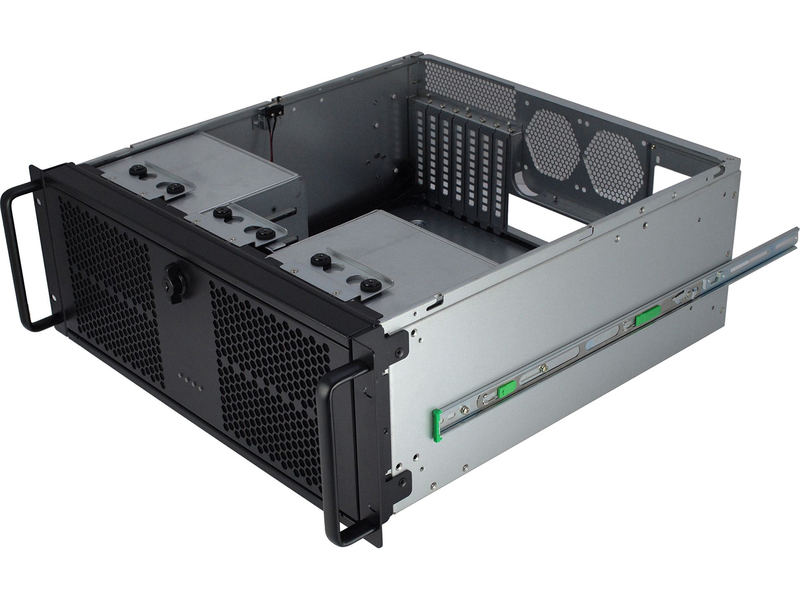 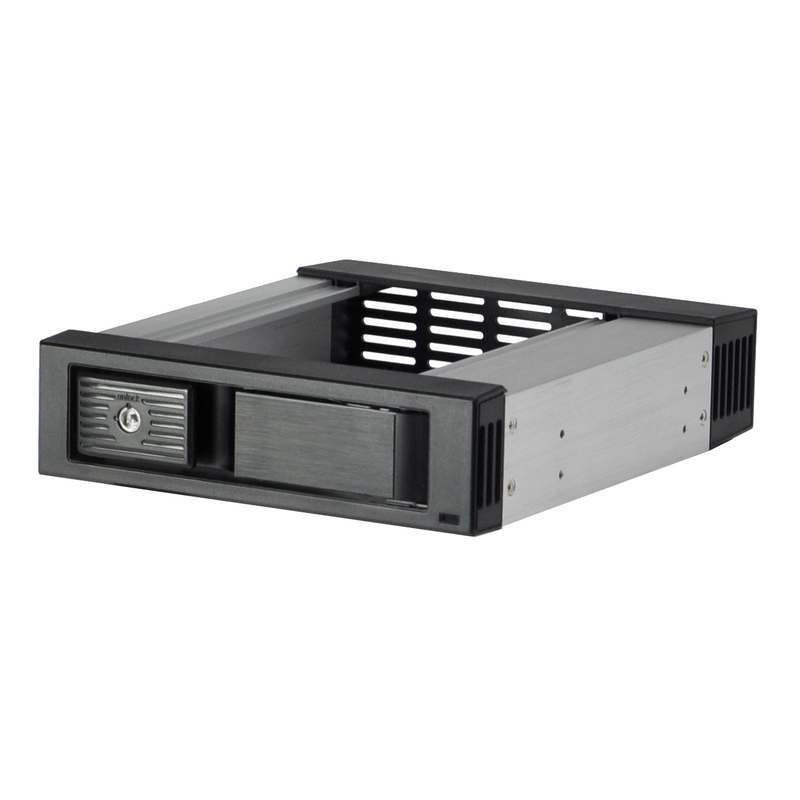 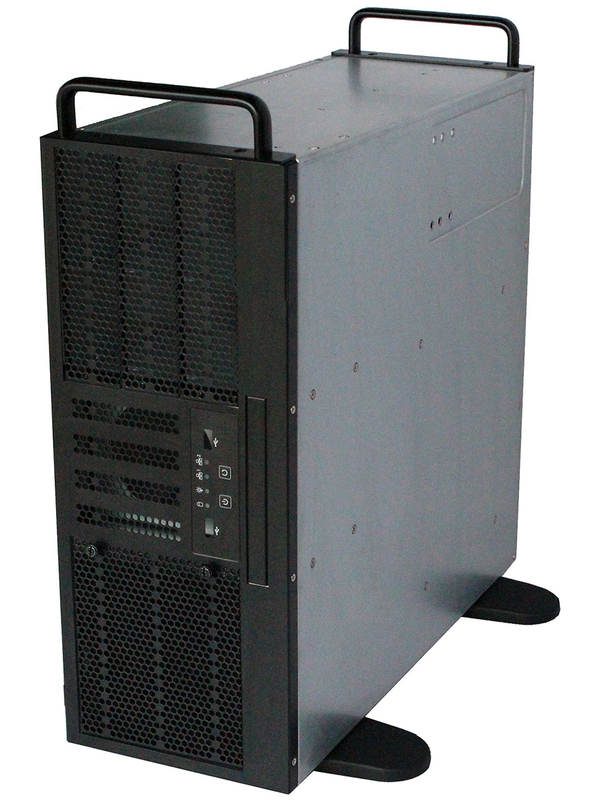 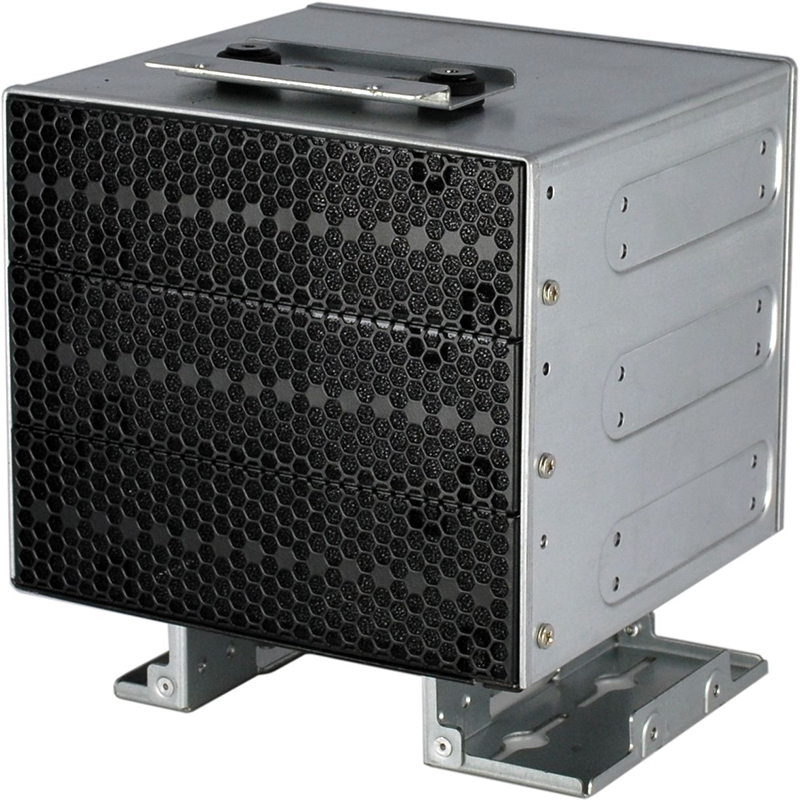 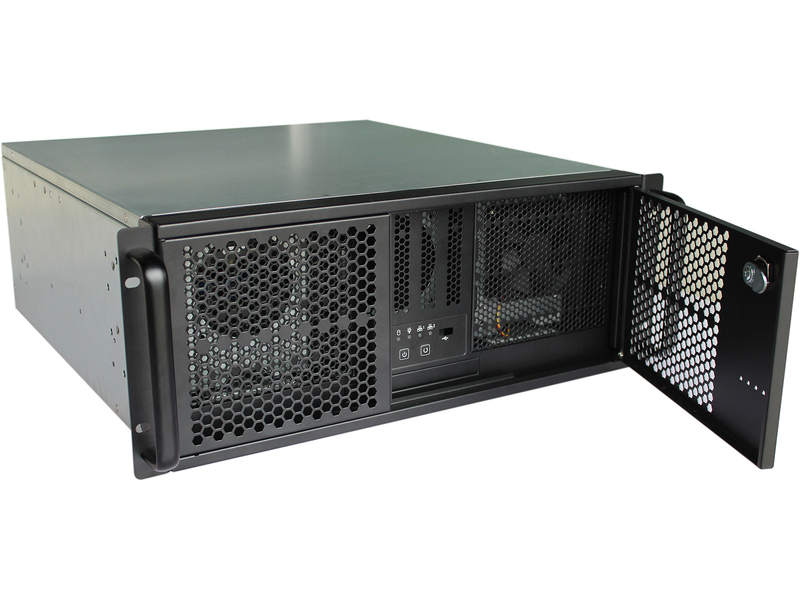 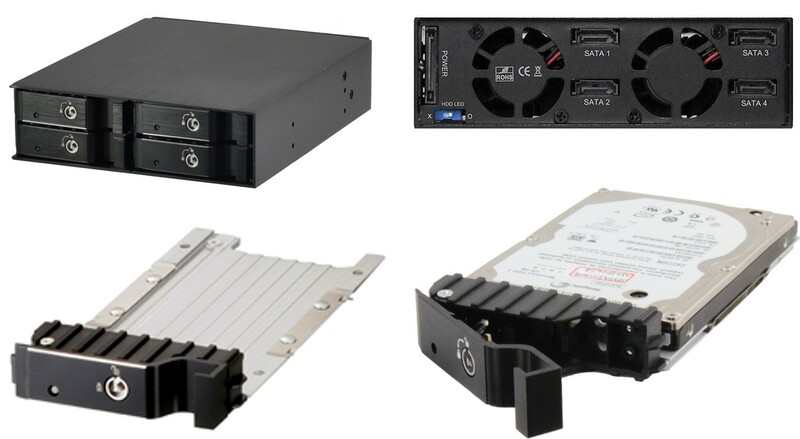 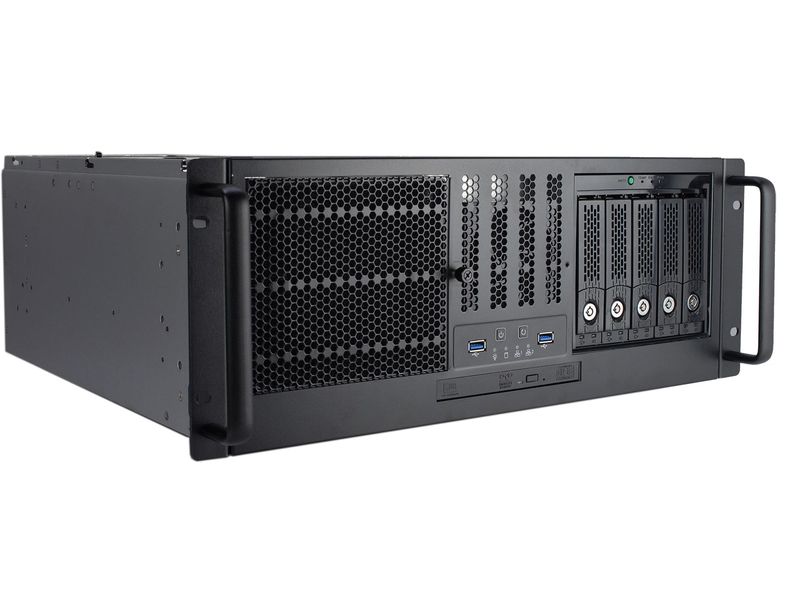 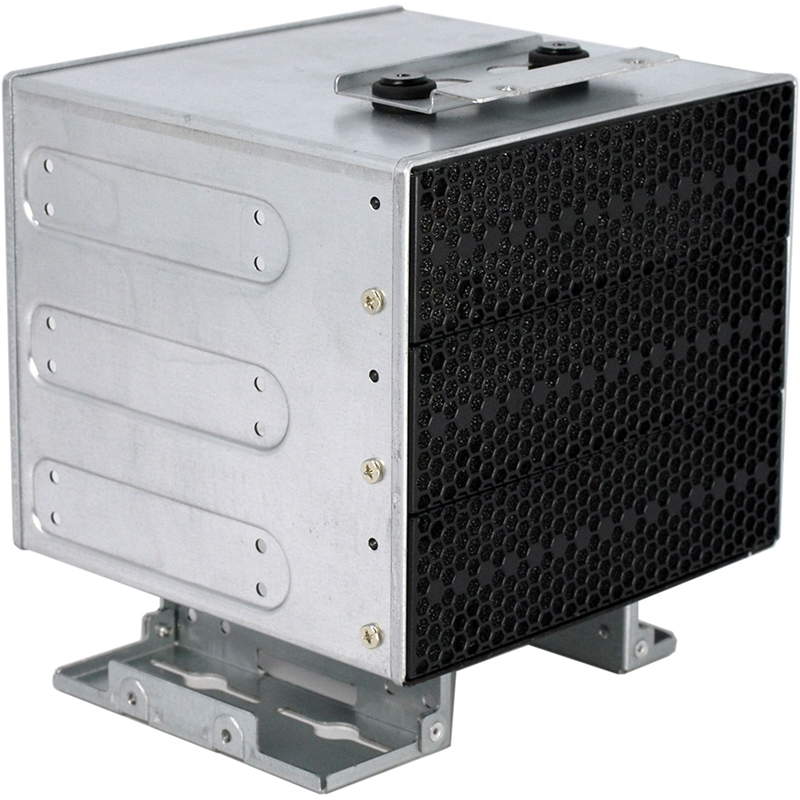 YY-R455 equipped with anti-vibration cage and dust-proof filter, is the multi-purpose rack mount chassis, support full length add-on-cards at the shortened depth. 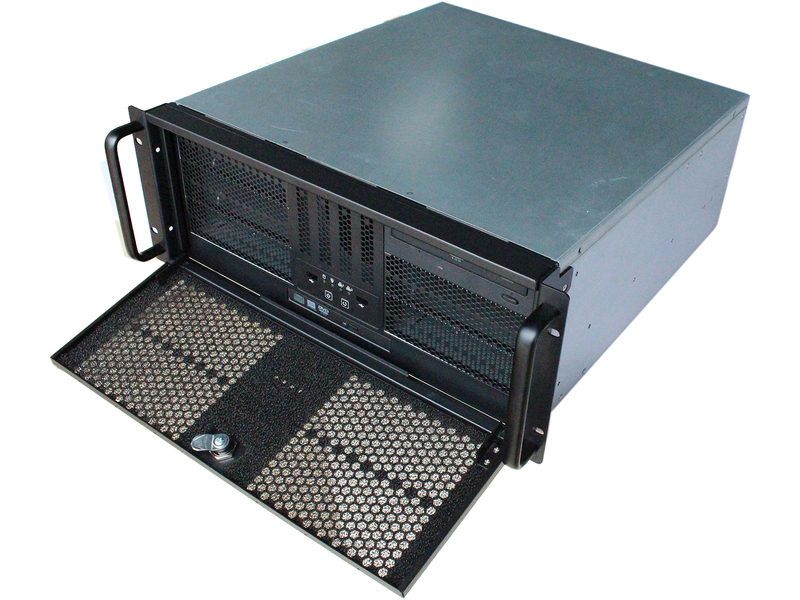 YY-R445 equipped with anti-vibration cage and dust-proof filter, is the multi-purpose rack mount chassis, support full length add-on-cards at the shortened depth. 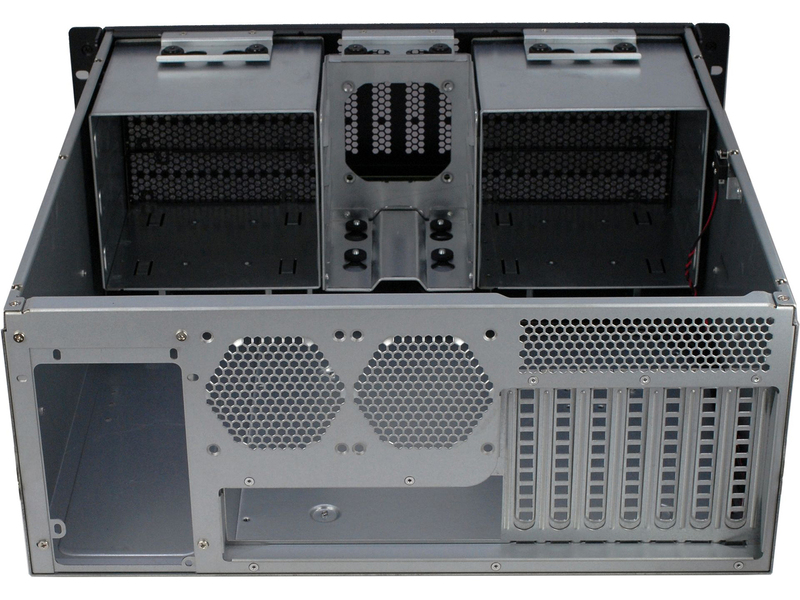 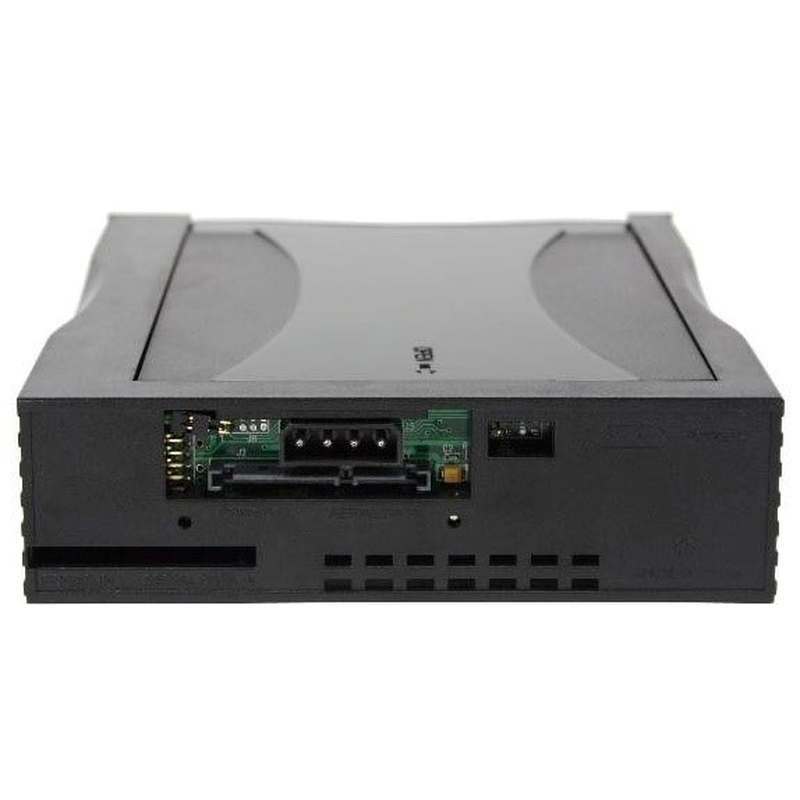 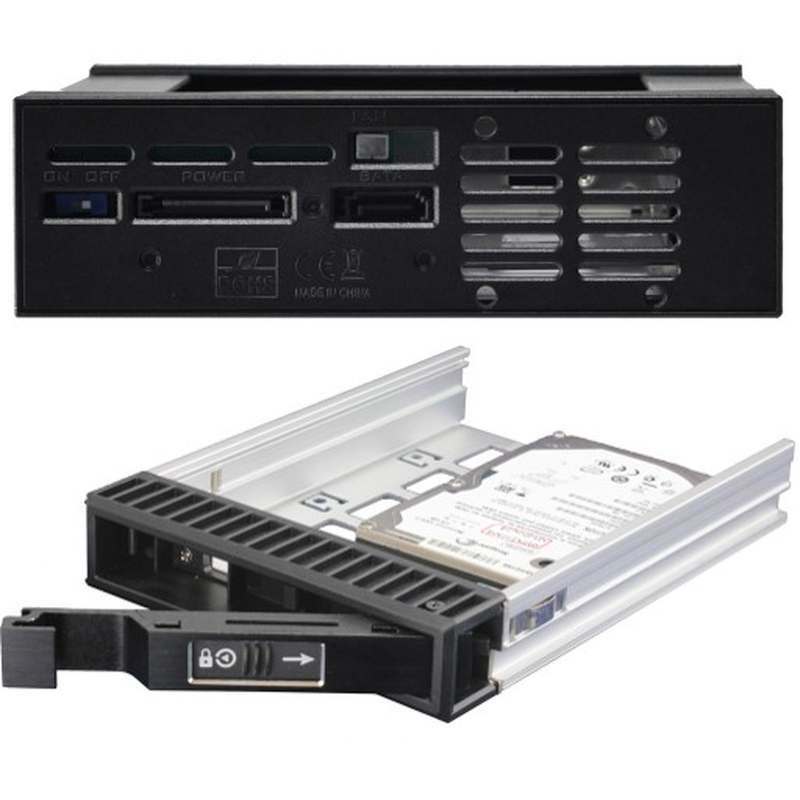 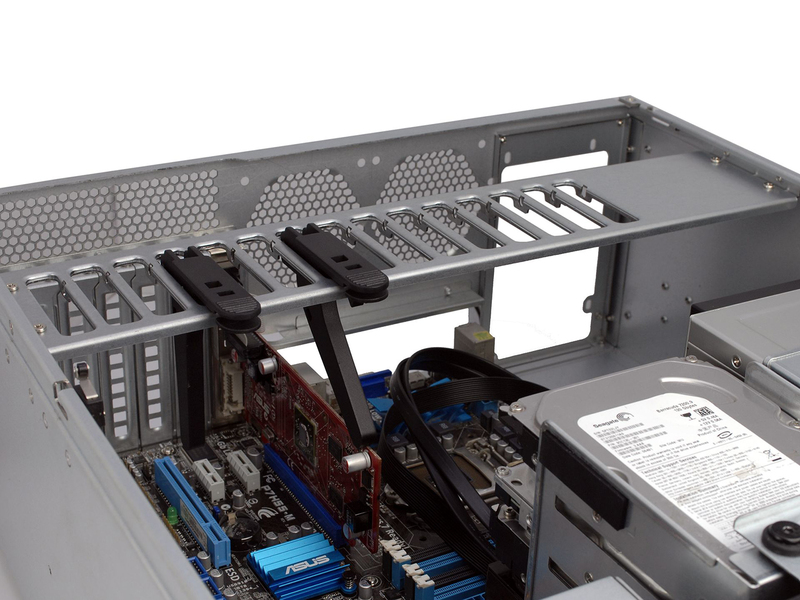 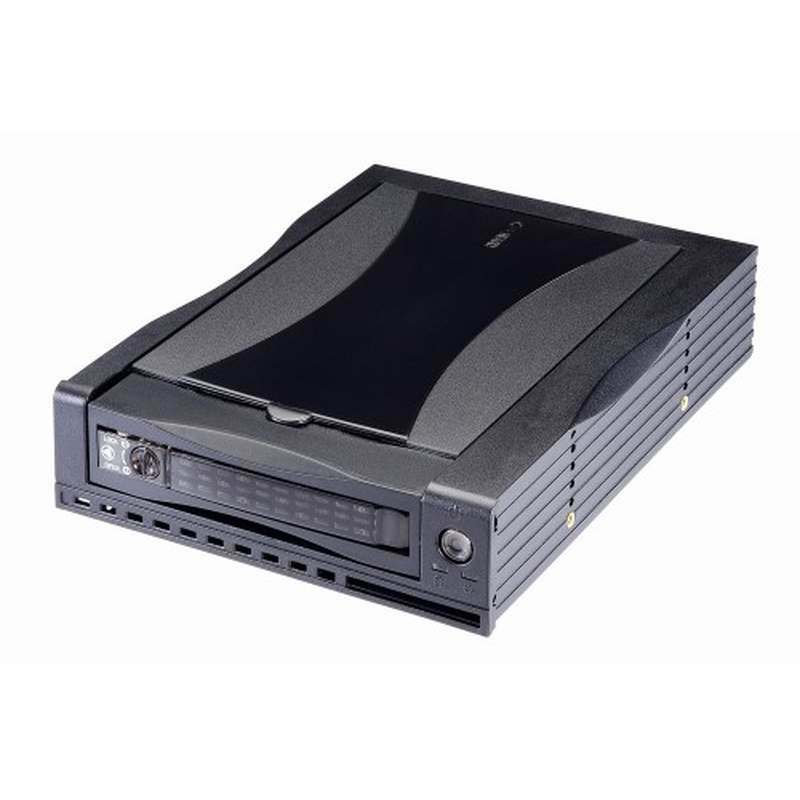 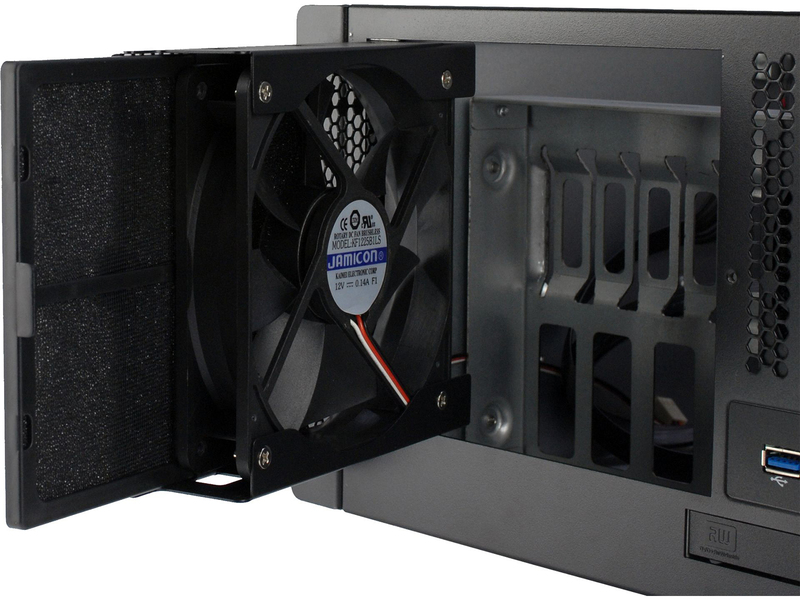 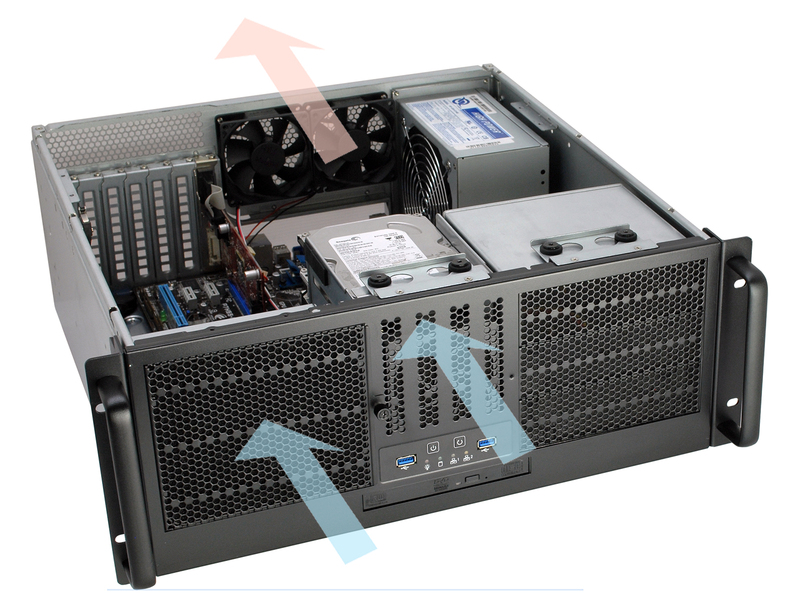 Excellent Air ventilation via front fans and rear fans pass through HDD zone, CPU zone and PCI card zone. 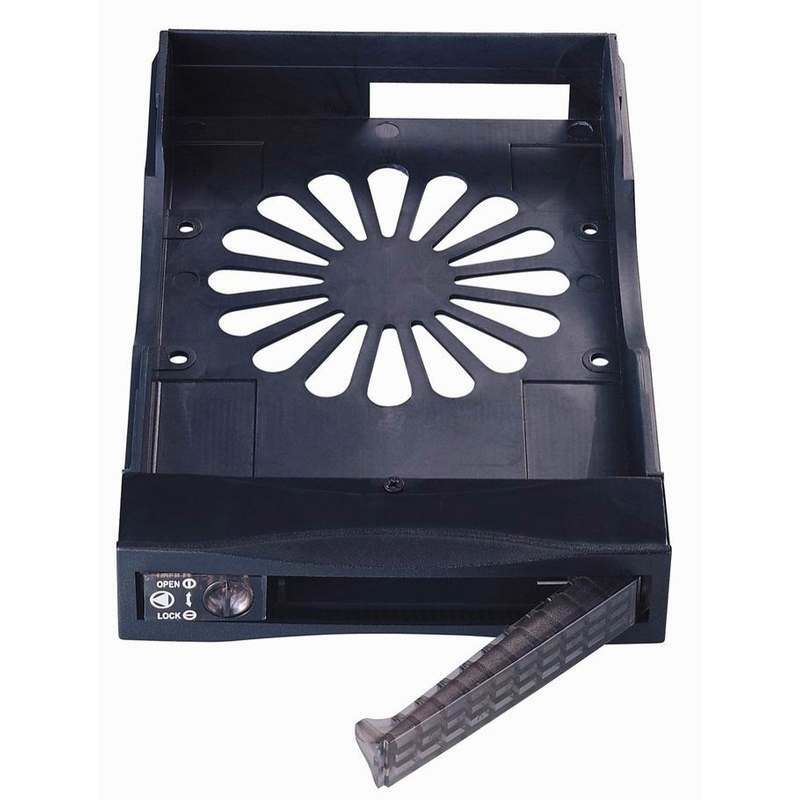 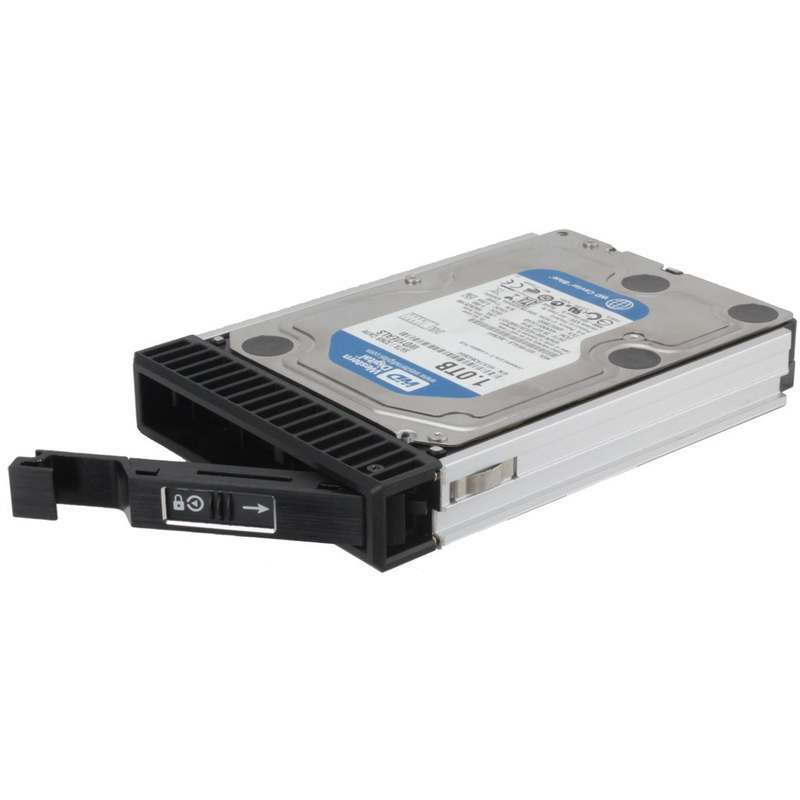 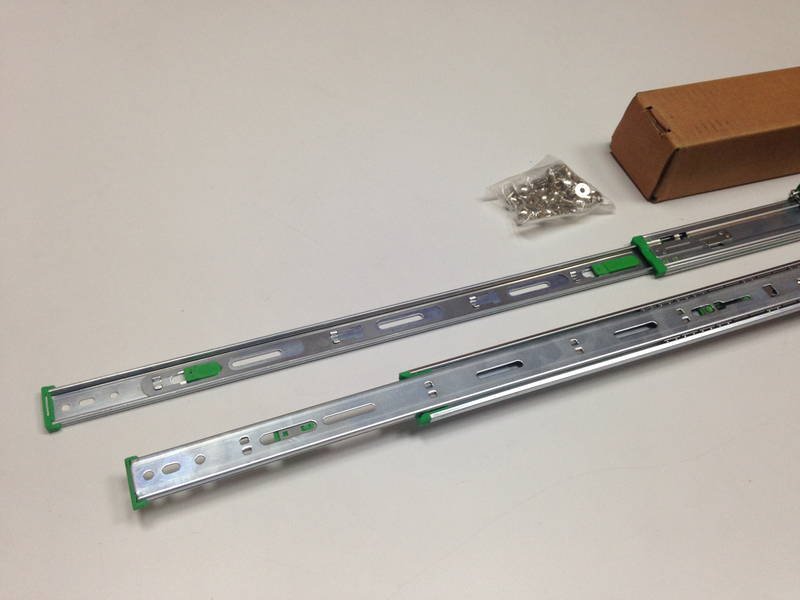 #7308-2A02-20 for Rack width opening 450mm min. 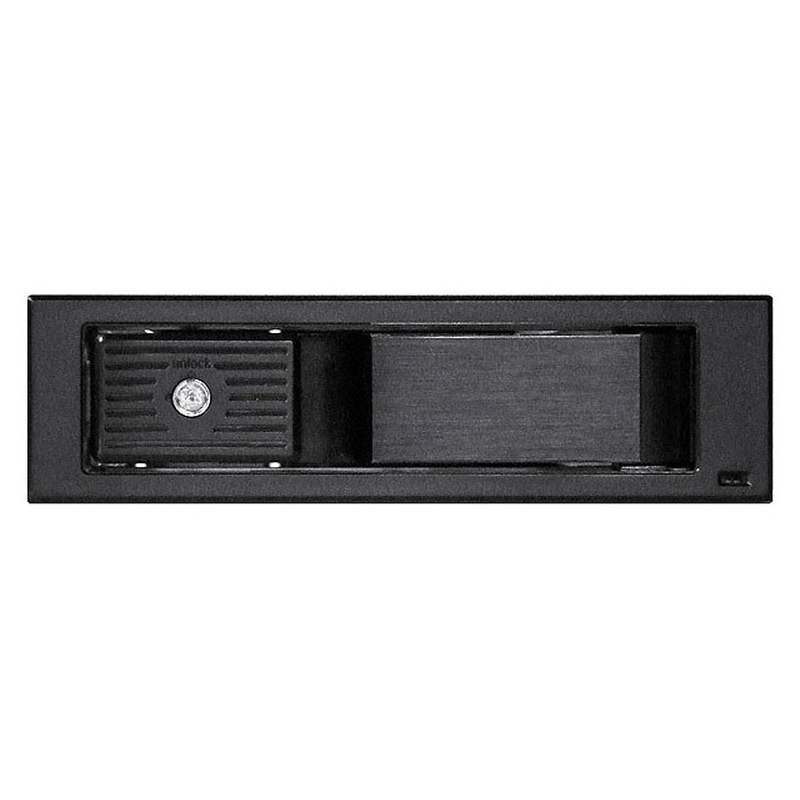 # 7308-8137-20 for Rack width opening 452mm And the brackets shall be attached behind the cabinet rail surface. 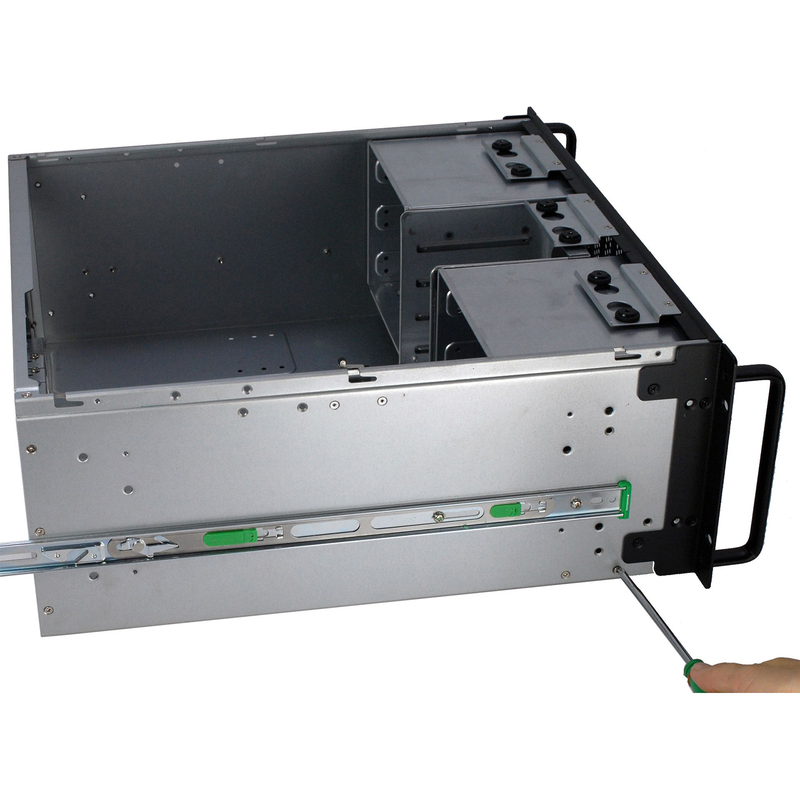 EIA-310D spec Rack’ width opening : 450mm min. 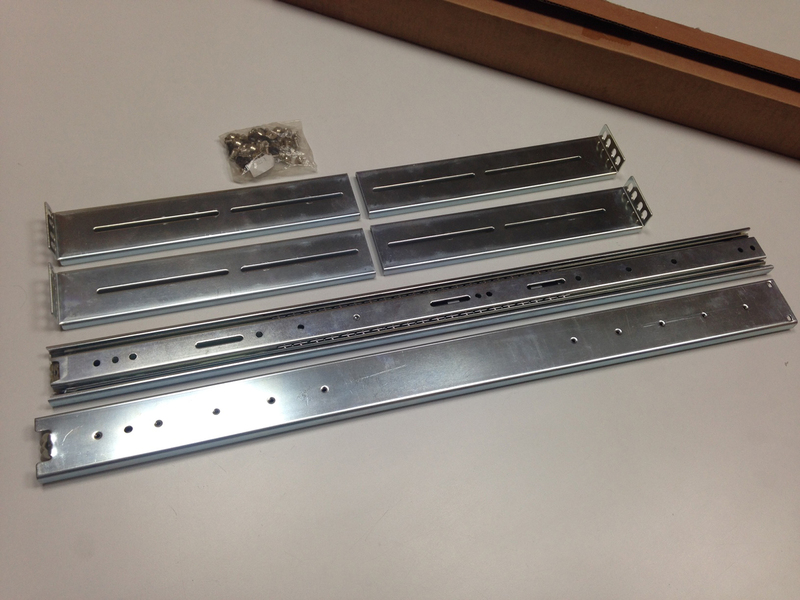 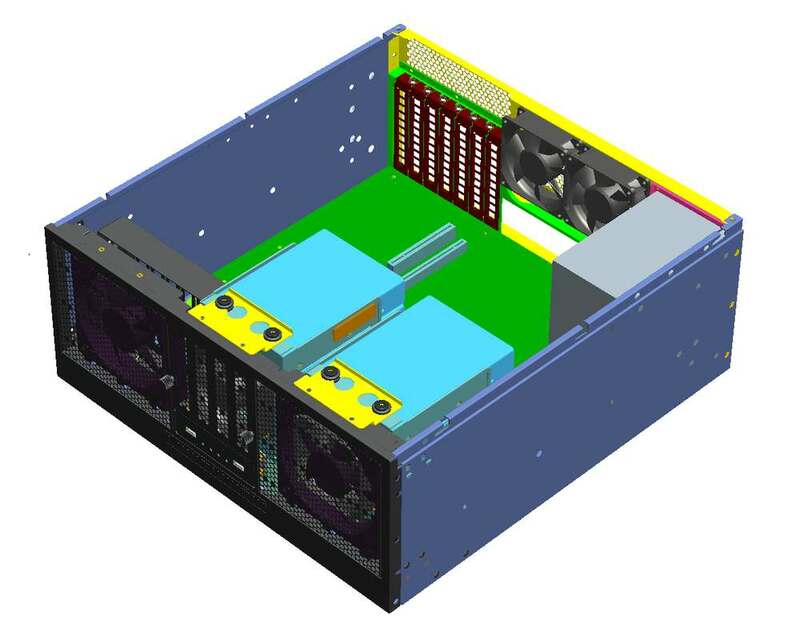 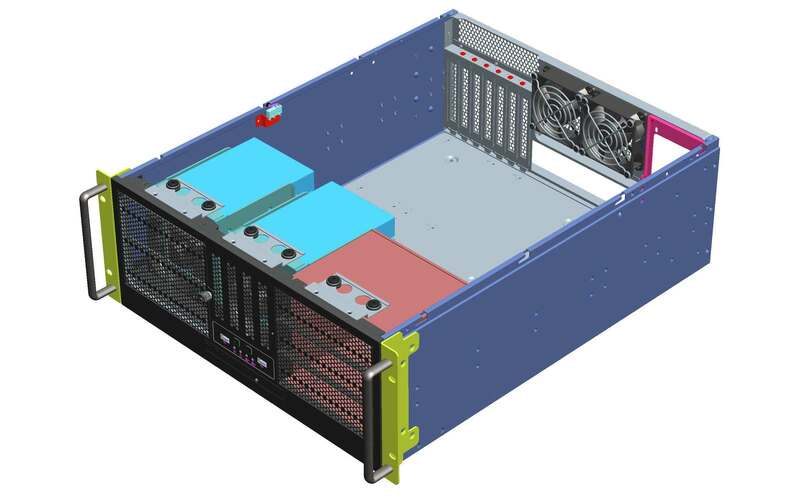 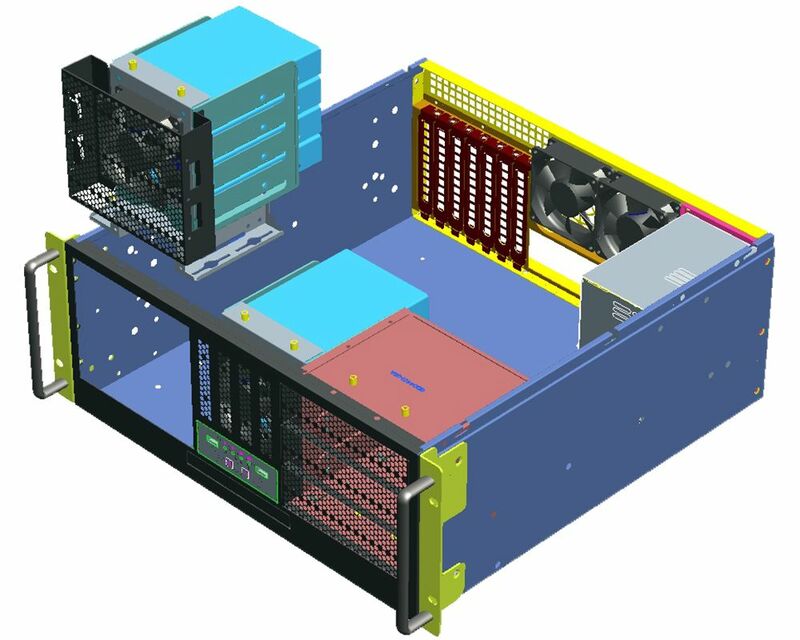 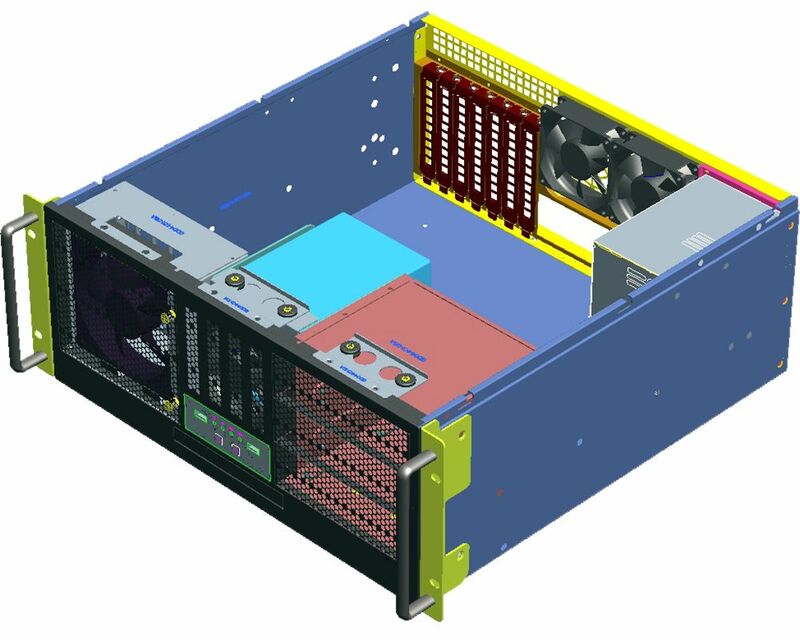 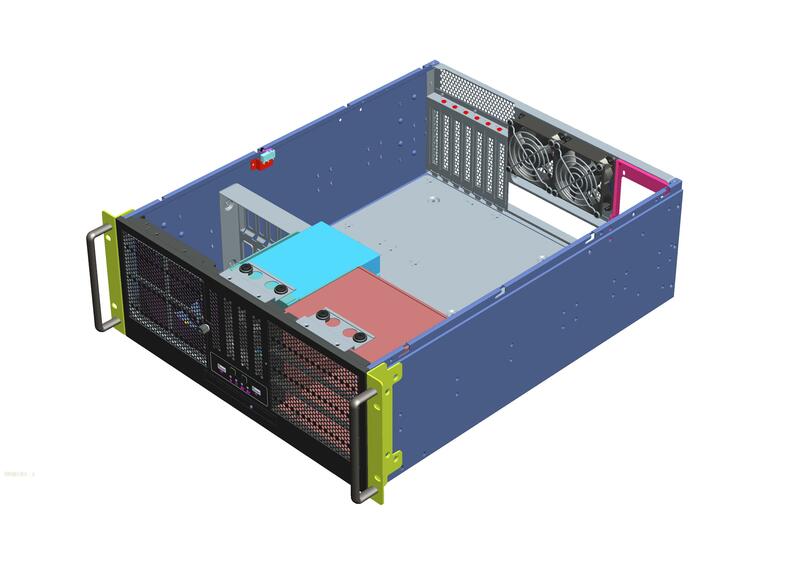 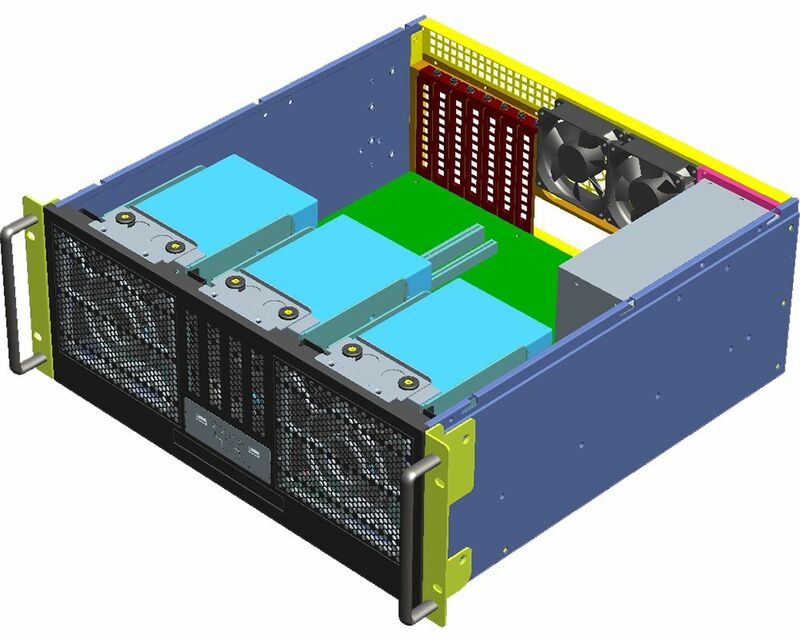 , some Rack’s width opening probably tolerance to 452mm. 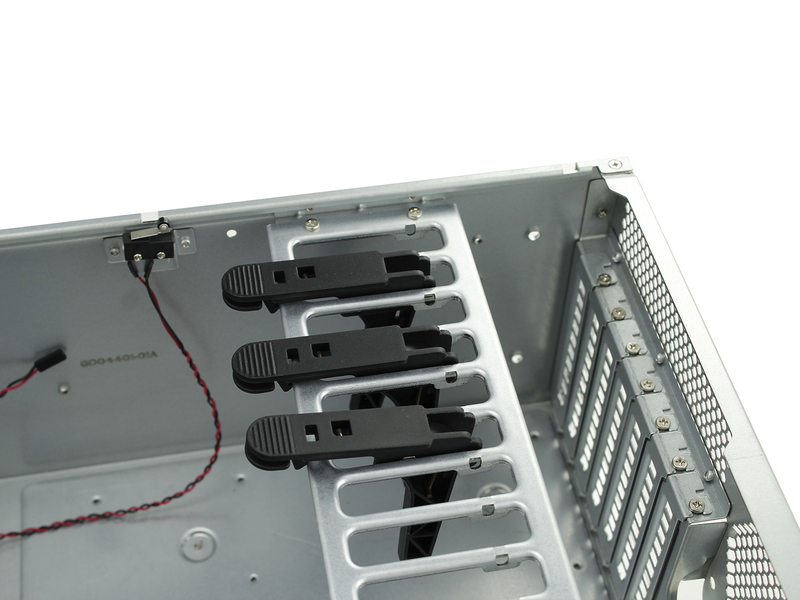 Each tray will be touching with 4 resilient points to limit the top-bottom range of the vibration.